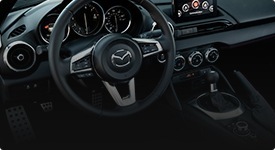 Welcome to Hawkesbury Mazda's new web site, designed to make shopping for your vehicle easier than ever! 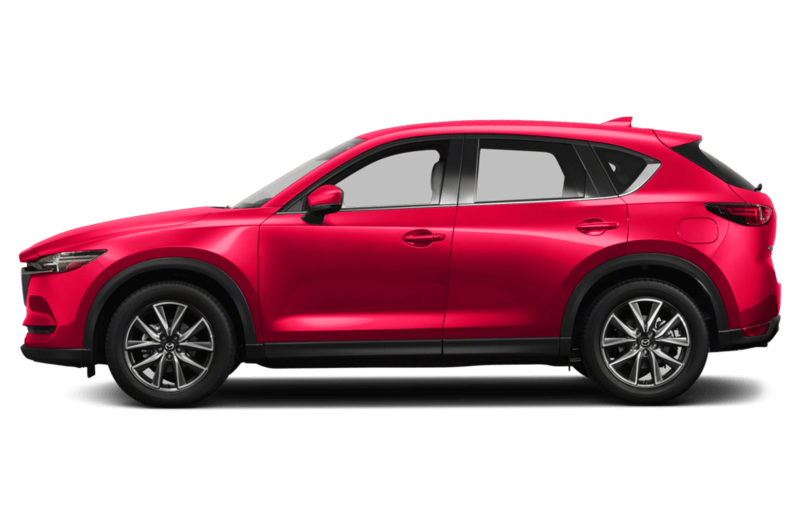 As the preferred Mazda dealership in the Outaouais region for over 25 years, we are proud to offer our loyal clients the full selection of Mazda vehicles, renowned worldwide for providing an unmatched driving experience. 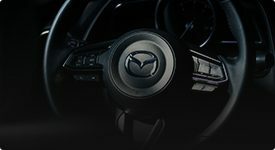 Whether you're tempted by the stunning and sublime Mazda3 or by the remarkably intelligent MX-5, rest assured that our highly-qualified staff will provide you with the personalised guidance that you need to make an informed purchase decision. 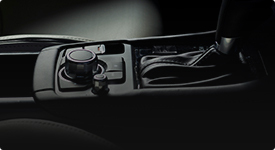 Come and meet us today at our dealership located at 959 McGill Street in Hawkesbury or reach us by phone at 1-855-420-7919 or by using the contact form on our site.